Andreas Antonopoulos is well known in the bitcoin sphere for his expertise in security and cryptocurrencies. His perspective is always unique and refreshing, and I’m very happy he took the time to chat with me. We ran into some technical issues, but the heart of his explanations remained in tact. We covered a wide variety of topics both technical and philosophical, and even got to take insightful questions from the audience. You can follow Andreas on twitter at @aantonop for his daily musings. 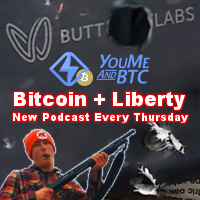 Also check out Let’s Talk Bitcoin, Mad Bitcoins, and The Bitcoin Group to see more commentary by Andreas et. 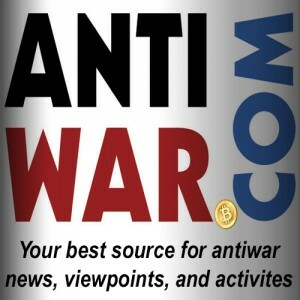 al and stay informed of new developments in the Bitcoin sphere.